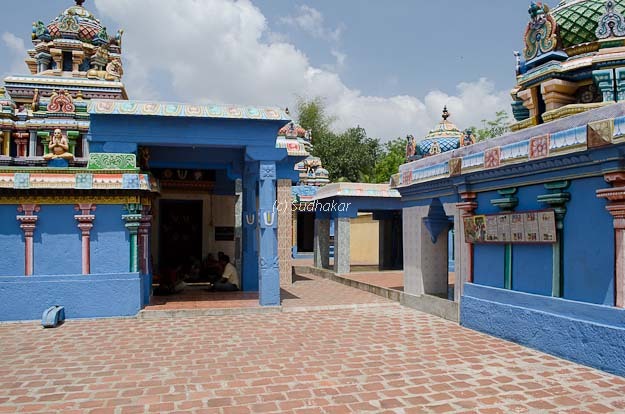 Pullaboothankudi also known as Thirupullam boothankudi is one of the 108 divya desams near Kumbakonam. While Jatayu was wounded and lying on the ground. When Lord Rama arrived , He sensed the end of Jatayu and decided that Jatayu get moksha (Liberation to Heaven). After doing this he became mentally and physically tired and he wanted to rest. This is said to be the place he chose. 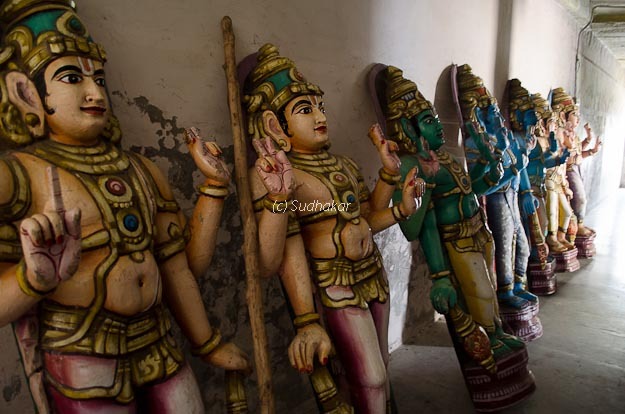 As per the epic, he went in search of Sita at that time, Sita is not seen beside him in the sanctum. Only Bhoomi prattiyar is seen. 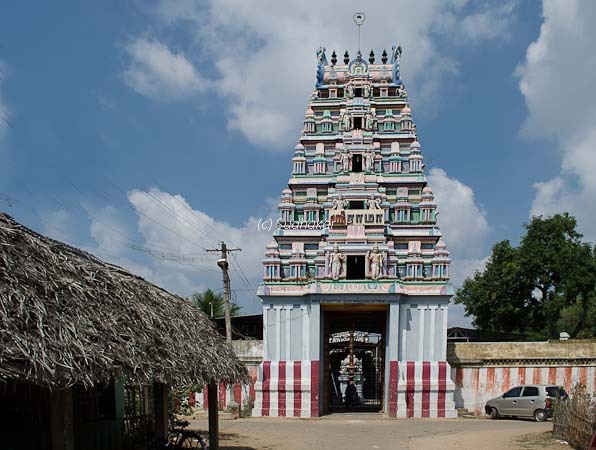 The Thayaar in this sthalam is Hemampujavalli or Portamaraiyal. How to reach? 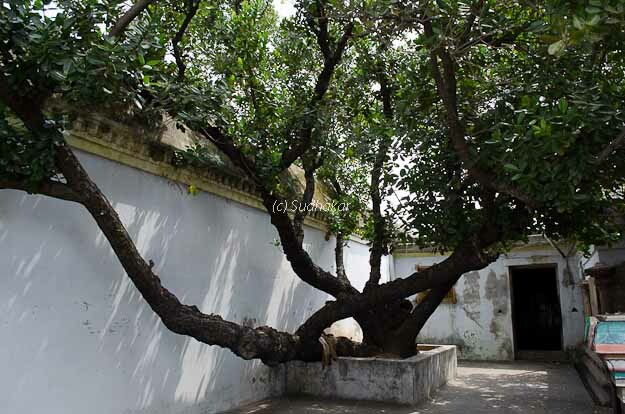 Pullam Boothankudi can be reached by road from Kumbakonam via Swamimalai,Thiru Aadhanoor. Kumbakonam is well connected by road and train services. 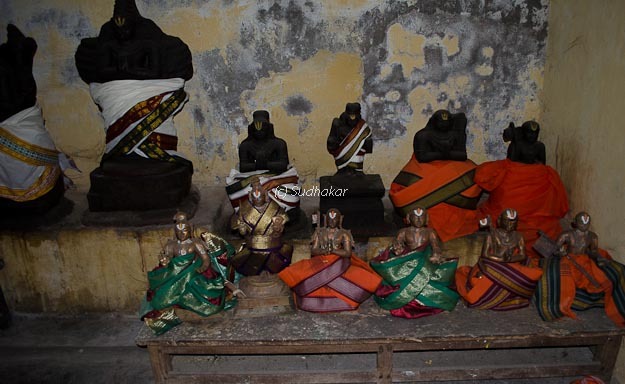 Station at Kumbakonam and visit many heritage temples in the surrounding area of within 15 kms radius. Where to Eat?There are no restaurants in Pullam Boothankudi. You can reach Kumbakonam for lunch / dinner. 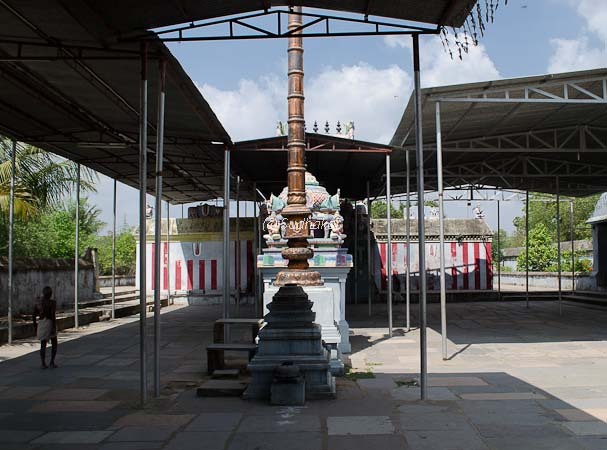 Other important places around Pullam Boothankudi Swamimalai, Thiru Aadhanoor ( one of 108 divya desams), Sri Srinivasayatheentra desikan Brindavan at Narasimhapuram are some of the famous temples nearby or en route.